Contact Andy Green for DUI and related Criminal charges. Protect your rights today. Ensure the best possible outcome. That’s what people tell me after meeting with me for the first time. I will do what it takes to help you in a time of need.They feel better because I take a personal approach to the practice of law. I take the time to get to know my clients and the legal problems they are facing. After talking with me, my clients know that I genuinely want to help them. 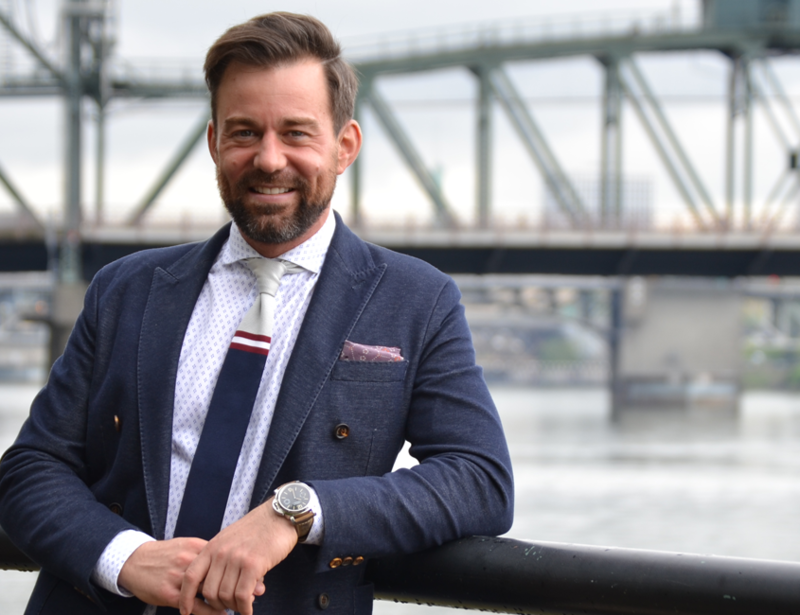 As an experienced criminal defense lawyer in Portland, I take a lot of pride in doing everything possible to help my clients reach the best possible outcome. Whether you have been charged with DUI/DWI, reckless driving, domestic assault, drug possession or another crime, I offer a free initial consultation to discuss your case. I will answer your questions and put together a game plan to get started on the path to success. A criminal record can keep you from getting a job and affect you whenever you undergo a background check. Having a conviction on your record can also result in more serious consequences if you are charged with another crime in the future. When you meet with me to discuss your case, I will be straight with you. While I can’t promise an outcome, I can promise to do everything possible to protect your future. I will prepare your case for trial so we are ready if a trial is necessary. At the same time, I will look at all possible avenues of resolving your case through dismissal or negotiation to a lesser charge. As one of the best Portland DUI lawyers I will do what it takes to help you in a time of need. For a free initial consultation to discuss your case, call my law office. I offer evening and weekend appointments and in jail visits. A client facing injury should focus on recovery while we recover the compensation they are due. If you are facing dui charges, the legal consequences for drunk driving are too severe to not call me. The legal system is complex. You need a criminal defense attorney to represent you and your rights. Contact Me Now About Your Case .